As long standing professionals in the property decorating and restoration business Lakeshore Decorating understands that water damage and mold can be a disaster for any establishment or home owner. We will provide a prompt response to any water damage situation that occurs on your property. 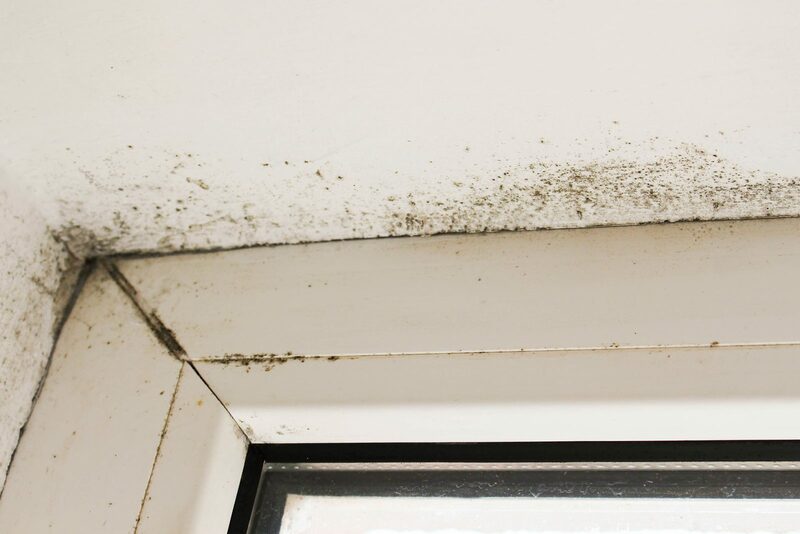 Mold begins as a spore and when environmental conditions fluctuate such as humidity and temperature these spores can be released into the air and become activated. Typically the more moisture that is present in the air, the greater the amount of mold growth. The most common areas for mold growth are basements, bathrooms, roofs, pipes, and walls. Mold is hazardous and can cause respiratory side effects in humans and animals. Mold growth often occurs after flooding events and needs to be handled professionally, properly, and quickly to protect the property and safety of individuals involved. Mold remediation is a process by which the circumstances causing the mold growth are discovered and dealt with. Initially the mold is the cleaned and the surface where it develops is chemically treated or completely removed depending on the extent of the damage. Time must be given for all areas affected to dry out with the help industrial equipment such as dehumidifiers or large fans. After determining the source of the problem the damage is repaired and remedied so moisture will no longer seep into the treated area and if preventable will never occur again.